In this blog, Tracey Allen of ‘Carpe Librum‘ shares from her top five reads for MWF18. Beneath the Darkening Sky by Majok Tulba: Majok Tulba fled his Sudanese village and came to Australia in 2001 at the age of 16, unable to read or write but a natural storyteller. In 2012 Majok published Beneath the Darkening Sky; a fictionalised story of what might have happened if he’d been forced to become a child soldier. It was an incredibly moving read and this month his second novel When Elephants Fight has been published. 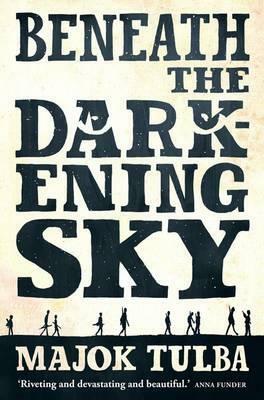 Before picking this up or seeing Majok at the festival, I recommend reading Beneath the Darkening Sky first. You will definitely be inspired. 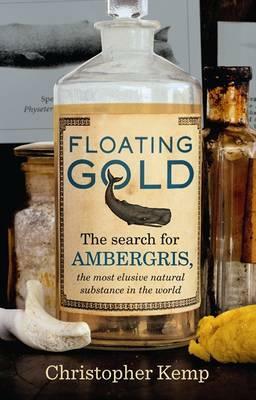 Floating Gold: The Search for Ambergris, The Most Elusive Natural Substance in the World by Christopher Kemp: Marine biologist Micheline Jenner is an expert on whales and has a book out called The Secret Life of Whales. Before seeing Micheline at the Festival, I recommend you read Floating Gold by Christopher Kemp. I’ve always been fascinated by whales and ambergris in particular; the waxy substance found only in the intestines of sperm whales. Ambergris is incredibly valuable and is used as a fixative in the perfume industry. Reading Floating Gold will enhance your knowledge of whales, after which you’ll be primed to enjoy a session with Micheline Jenner. 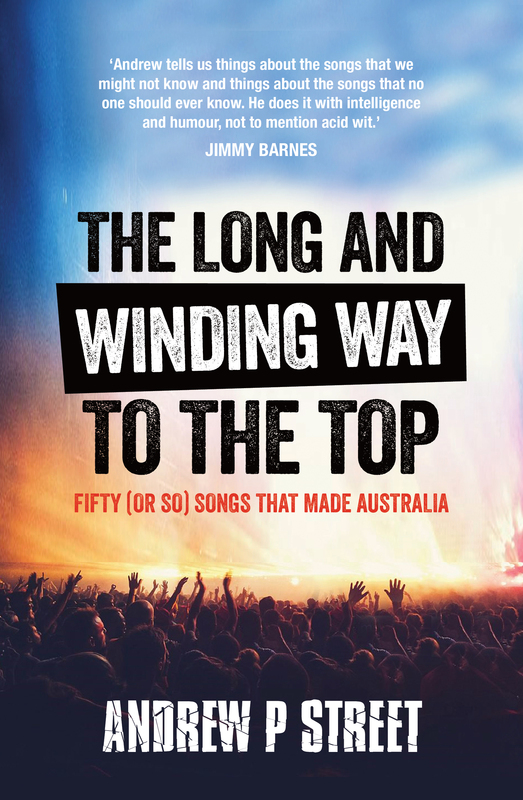 The Long and Winding Way to the Top: Fifty (or so) Songs That Made Australia by Andrew P Street: I love music, and I’m currently reading The Long and Winding Way to the Top by Andrew P Street in readiness for the Festival. The author has selected 50 or so songs that made Australia and has carefully researched each one, presenting them in chronological order. I’ll admit not knowing every song listed, while rushing off to listen to old favourites with renewed zeal and appreciation for their back stories. We all have an opinion on music, so be sure to read this prior to his event so you can decide if he got it right or not. Signs From Spirit: Inspiring True Stories from the Afterlife by Mitchell Coombes: I love reading books by psychic mediums including: Lisa Williams, Allison DuBois, Sylvia Browne, James Van Praagh and John Edward. I’ve also read books by Australian mediums – including Debbie Malone – and this year I learned about renowned Australian psychic medium Mitchell Coombes. Mitchell comes from a long family line of psychics, gave his first reading aged just three. I want to read his latest book Signs From Spirit and will be trying to get along to Mitchell’s event to experience his amazing work with spirit in person. 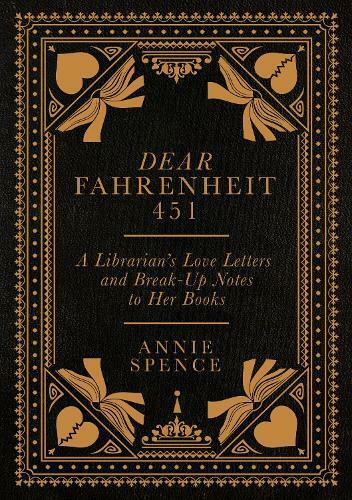 Dear Fahrenheit 451 – A Librarian’s Love Letters and Break-Up Notes to Her Books by Annie Spence: If you’re reading this, you’re obviously a dedicated bookworm, booklover and bibliophile. My favourite bookish book this year is Dear Fahrenheit 451. Annie Spence is an experienced librarian and this is a collection of letters to books as well as cleverly curated booklists for all occasions. I instantly fell in love with Annie’s witty and natural writing style and you don’t need to have read the books mentioned in order to enjoy it. Although Annie isn’t appearing in this year’s program, I chose this book because it’s guaranteed to invigorate and energise your love of books and writing across all genres, the perfect preparation for a writers festival. Tracey Allen is a Melbourne-based book blogger who has been reviewing books and interviewing authors on her blog ‘Carpe Librum‘ since 2005. Tracey reads across a variety of genres but particularly enjoys historical fiction. 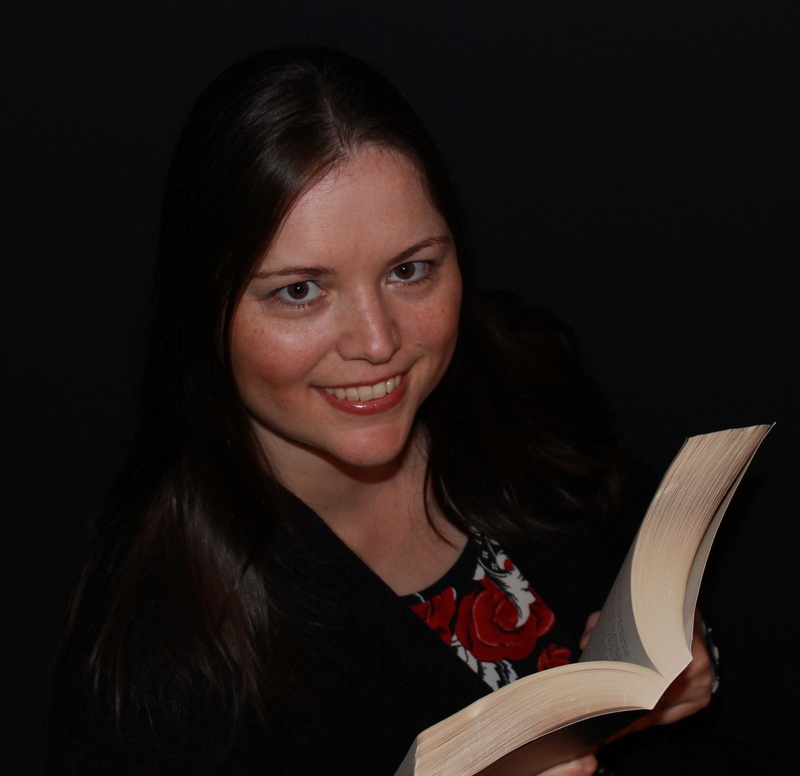 She has also been blogging for Boomerang Books for four years and enjoys supporting Australian authors wherever possible, participating in the Australian Women Writers Challenge and Aussie Author Reading Challenge every year. She is looking forward to adding to her bookmark collection at this year’s Melbourne Writers Festival. Find her on Twitter.